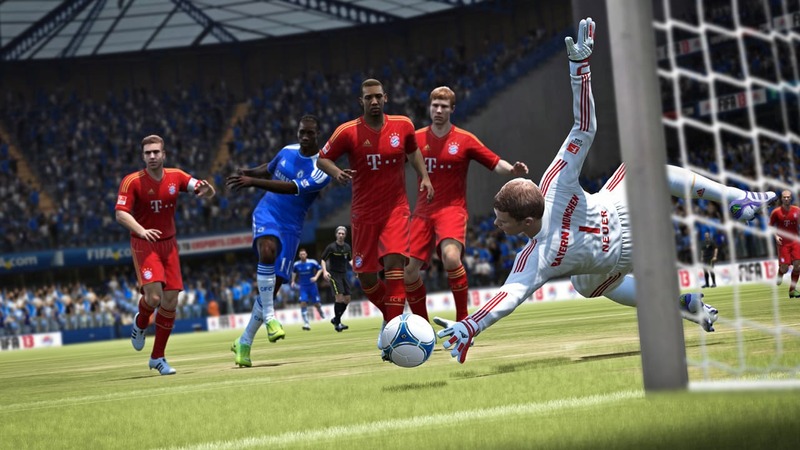 Whilst previously confirmed for Nintendo’s new home console, we’ve been eagerly awaiting further details regarding the Wii U version of FIFA 13. The latest issue of Official Nintendo Magazine shares the exclusive information, as well as the first screenshots of the game running on the platform. Using the Wii U GamePad, players will be able to tackle, pass, shoot and effectively utilise the new free kick and penalty system, as well as analysing statistics, making strategic decisions and deliver half-time team talks through the Manager Hub. FIFA 13 on Wii U will be released later this year.